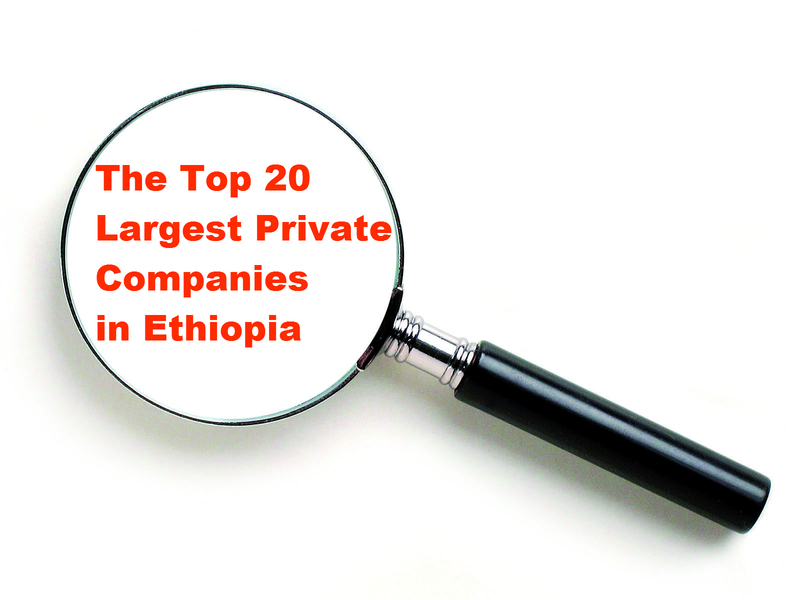 EthiopiaList.com has released its first annual least of top 20 largest private and share companies in Ethiopia. The website issued a disclaimer that due to lack of corporate transparency in Ethiopia, the ranking may not be completely accurate. According to the list, Midroc Ethiopia, a conglomerate of over 30 companies owned by Mohammed Al Amoudi, is by far the largest business in Ethiopia with an annual revenue of over 14 billion birr. See the list here.